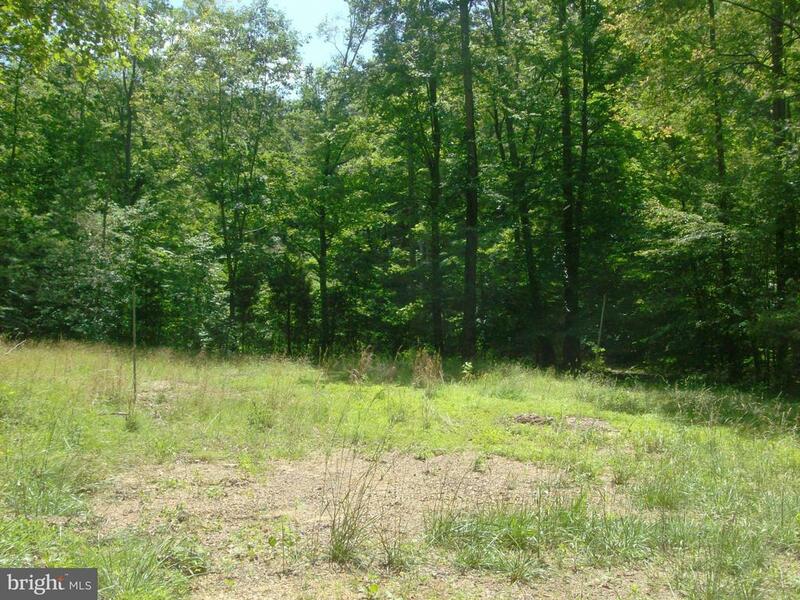 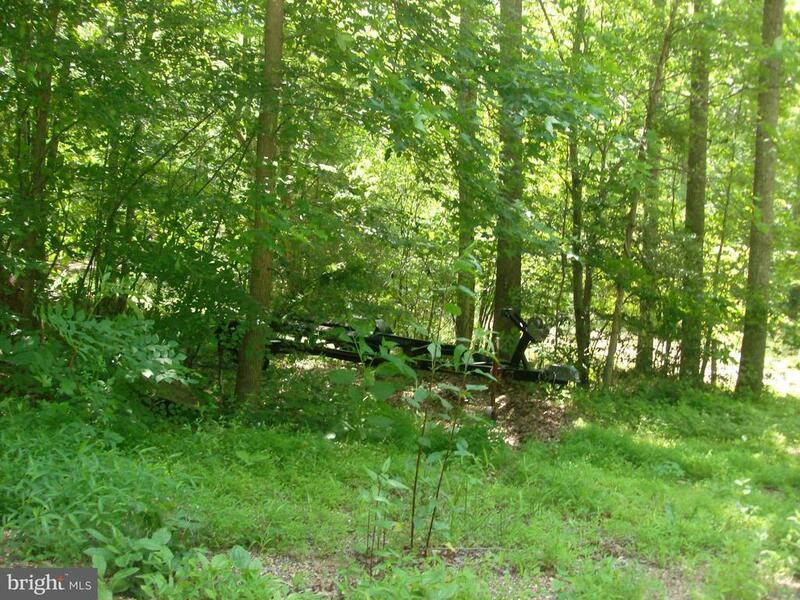 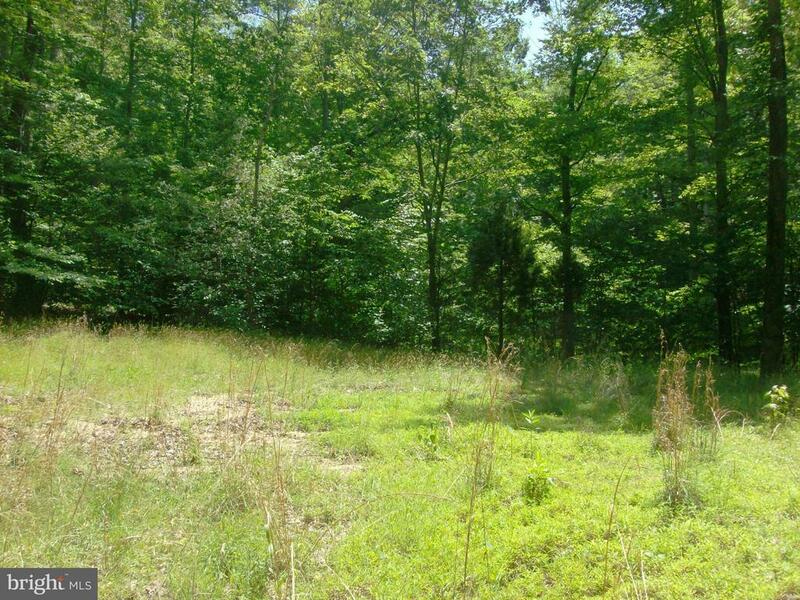 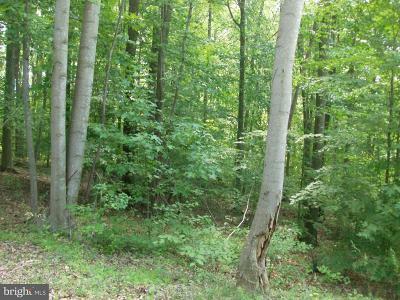 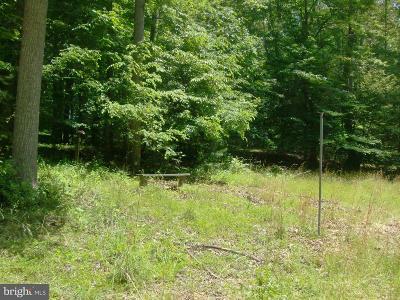 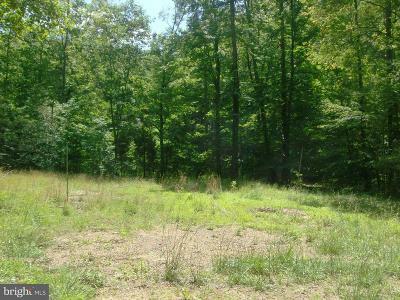 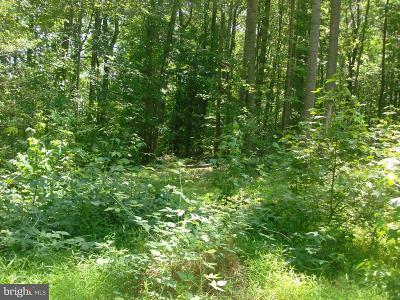 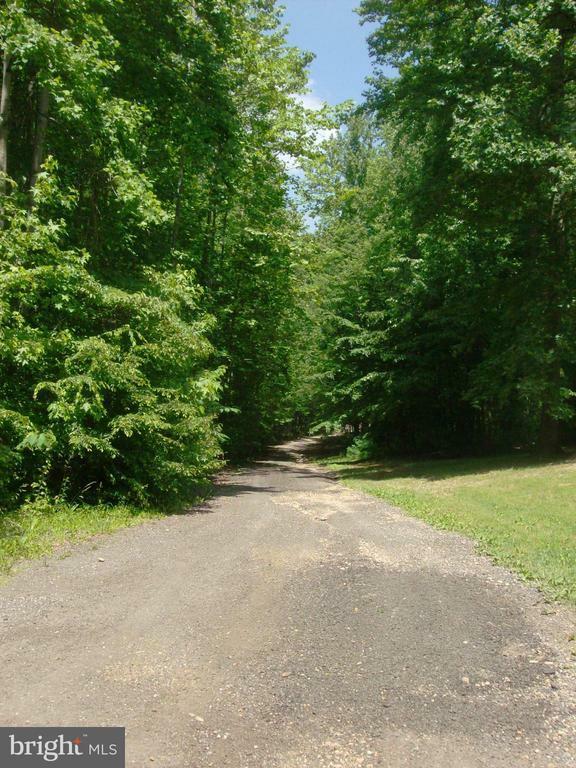 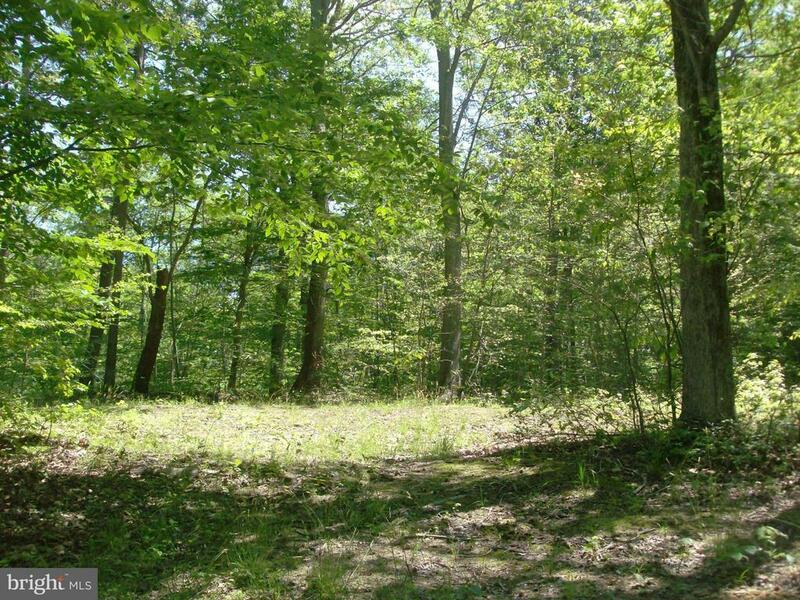 Beautiful 8+ acre building lot. 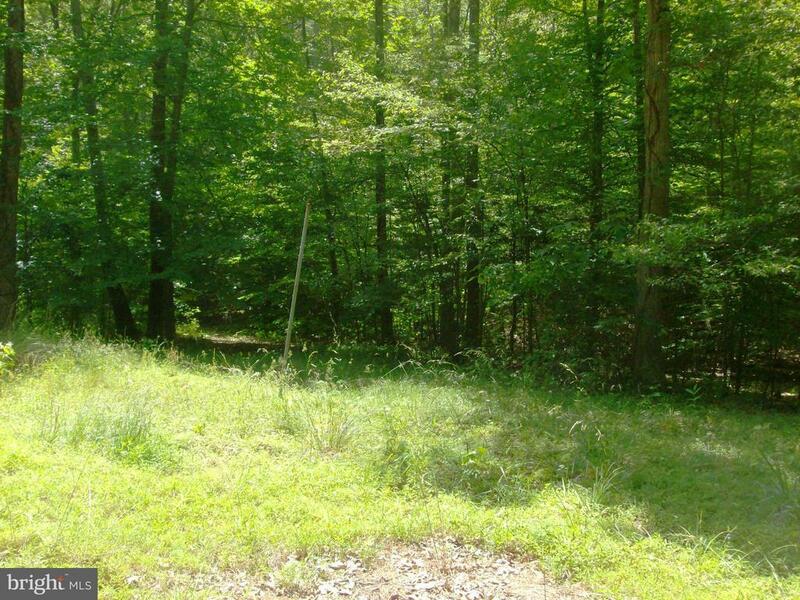 Perc approved. 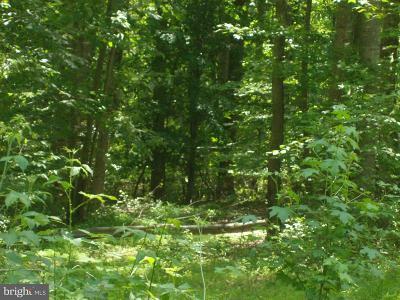 Sorrounded by large upscale homes on Kara Lane. 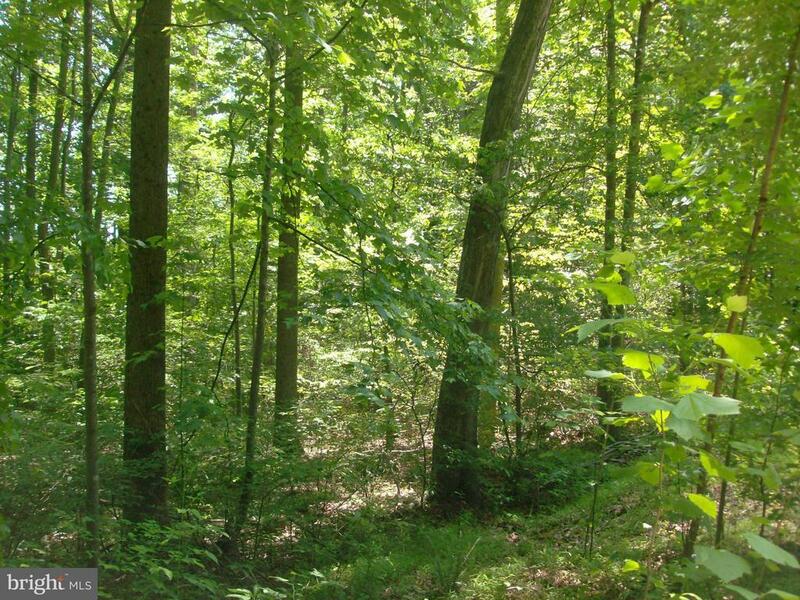 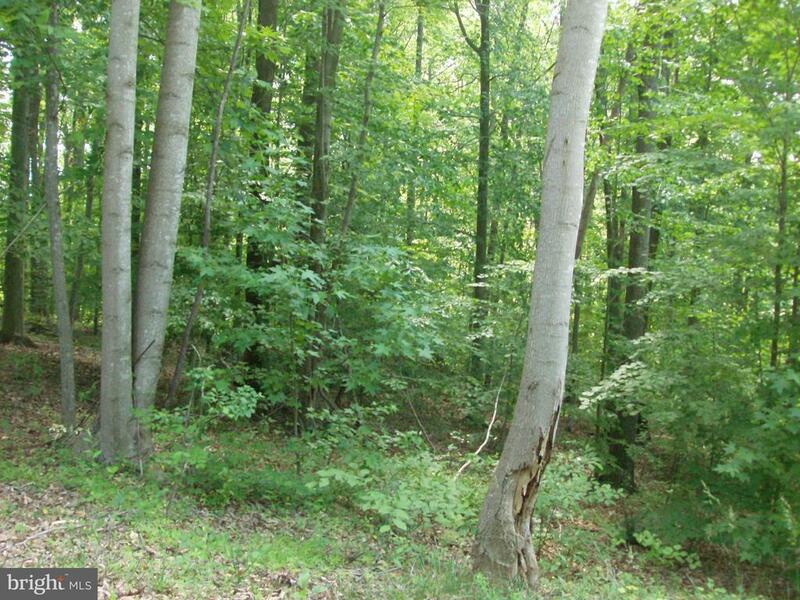 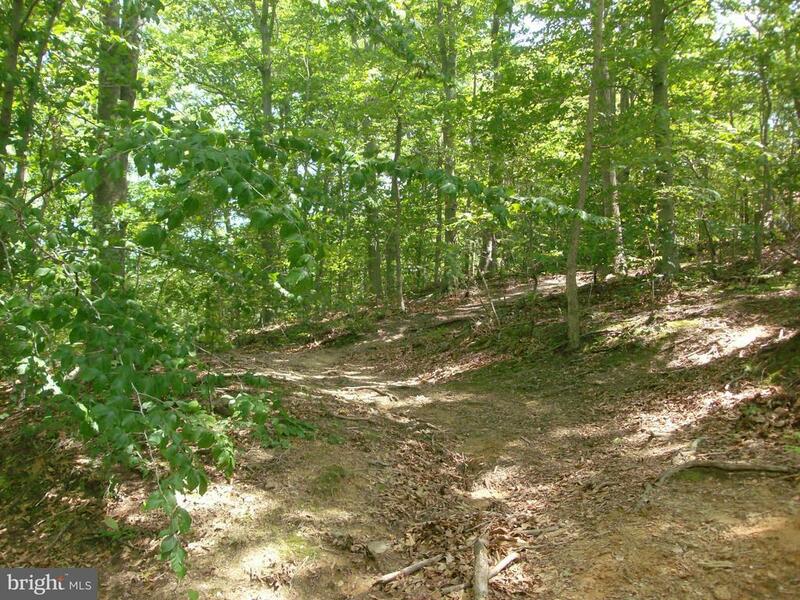 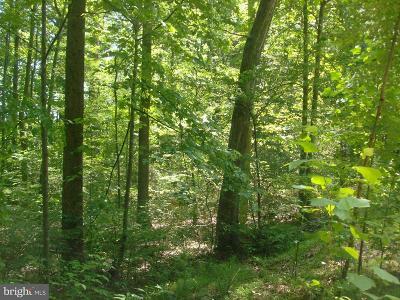 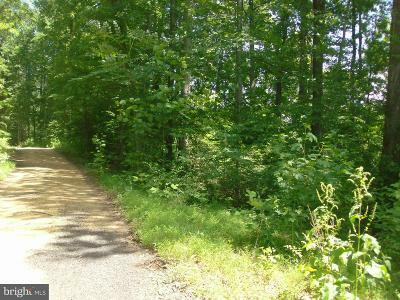 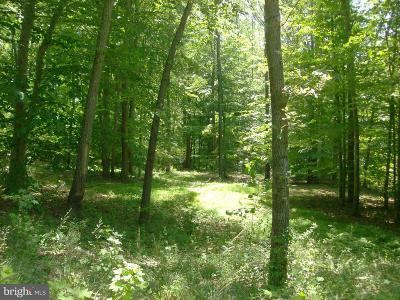 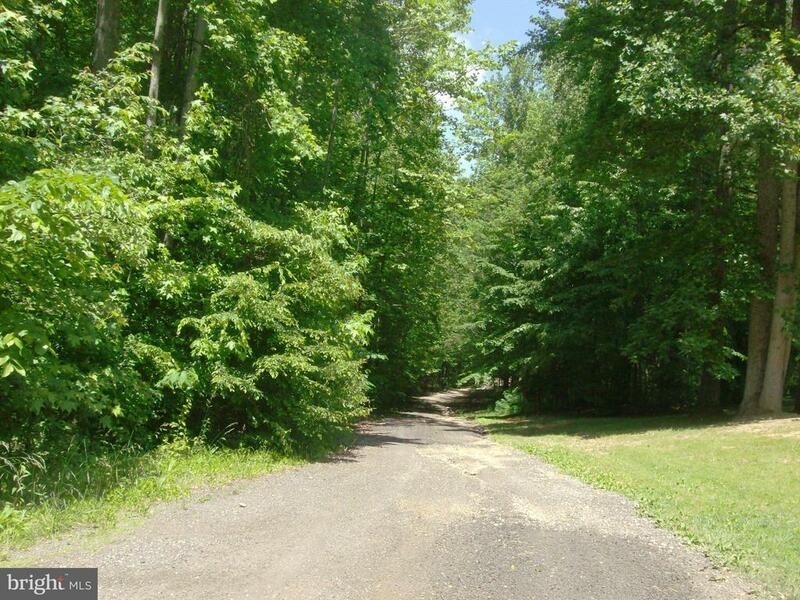 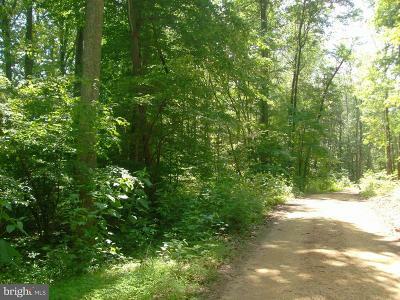 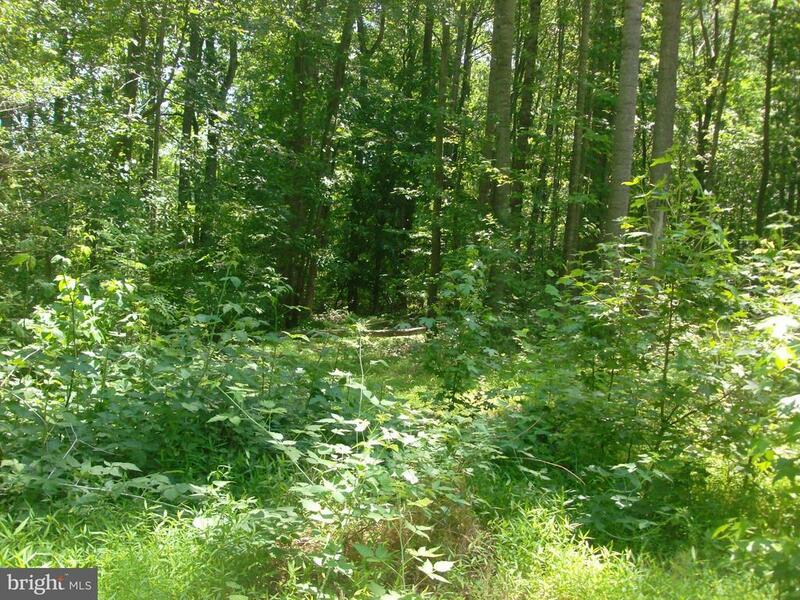 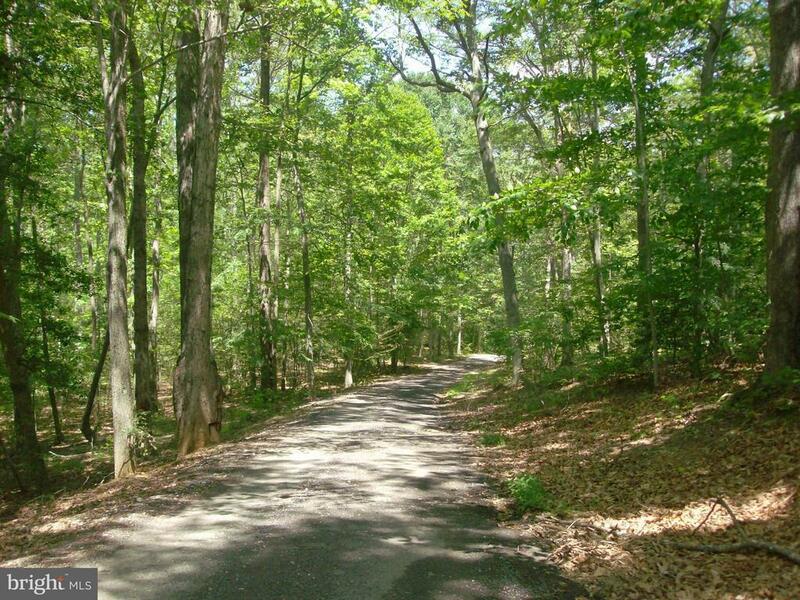 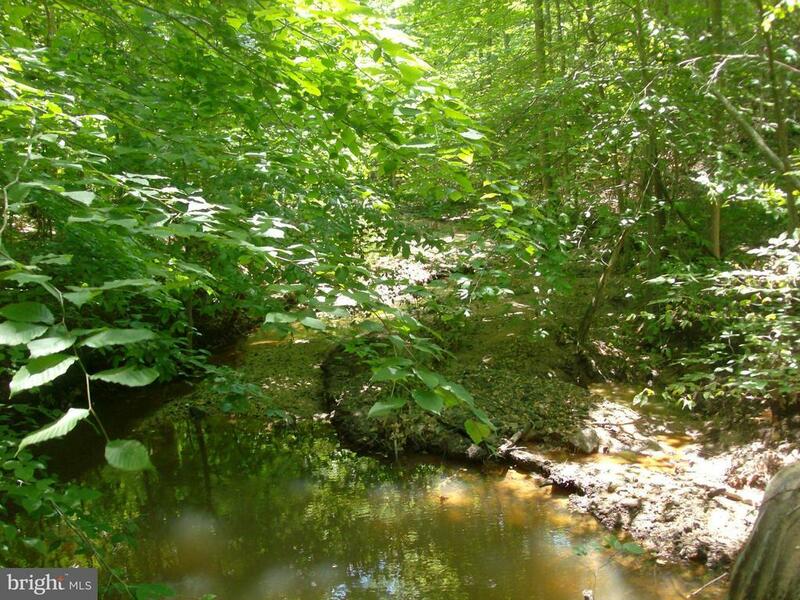 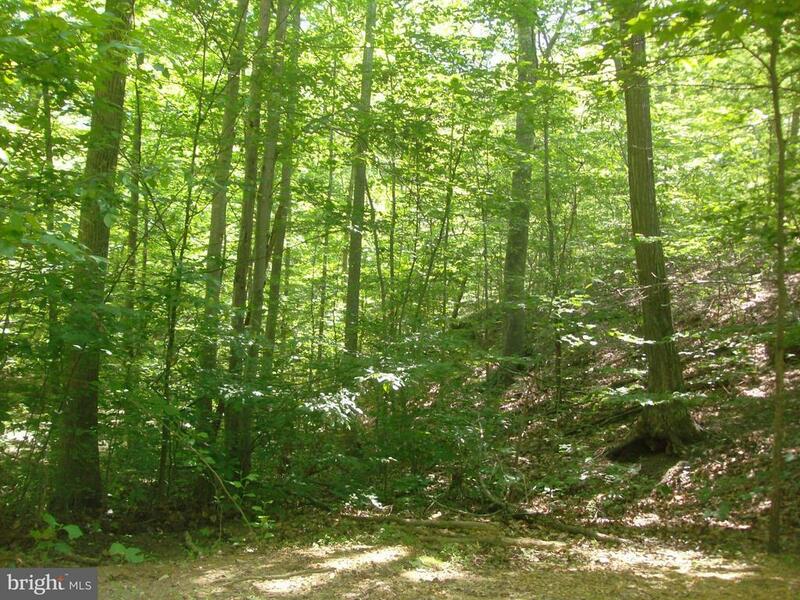 Wooded, great privacy, several cleared areas, stream running through the lower area of the property.